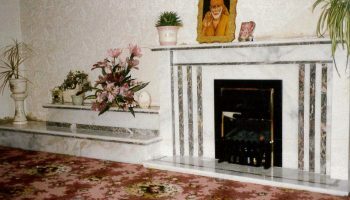 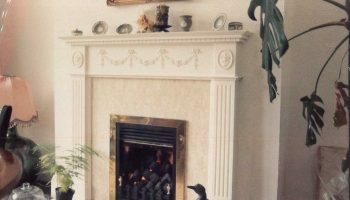 Having worked in the fireplace industry from the early 80s, our knowledge and experience have grown to be second to none. 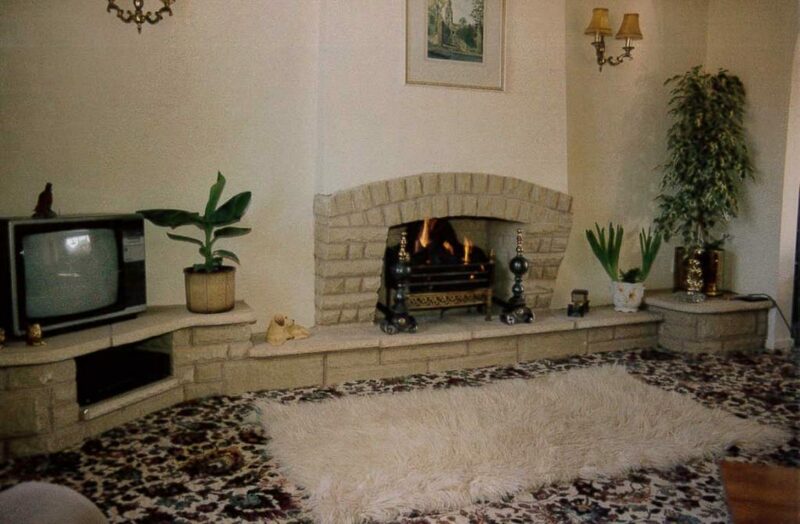 With specialists and master craftsmen, we have always taken great pride in every project. 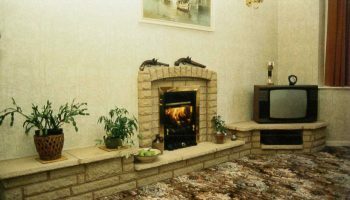 Our business has grown massively over the years, thanks to our excellent reputation for quality, expertise and customer satisfaction. 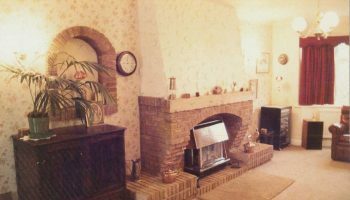 With this reputation came growth, and with growth, we expanded and here we are today, one of the largest fireplace showrooms in all of the East Midlands with a staggering three floors and limitless inspiration. 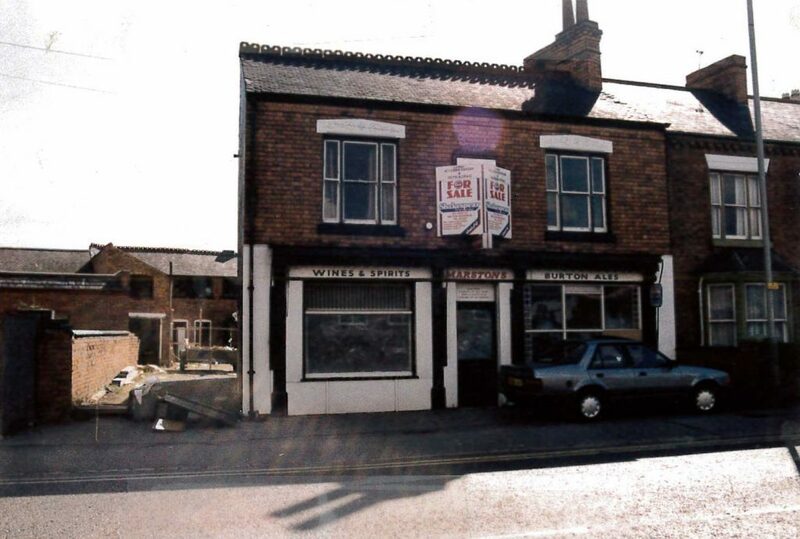 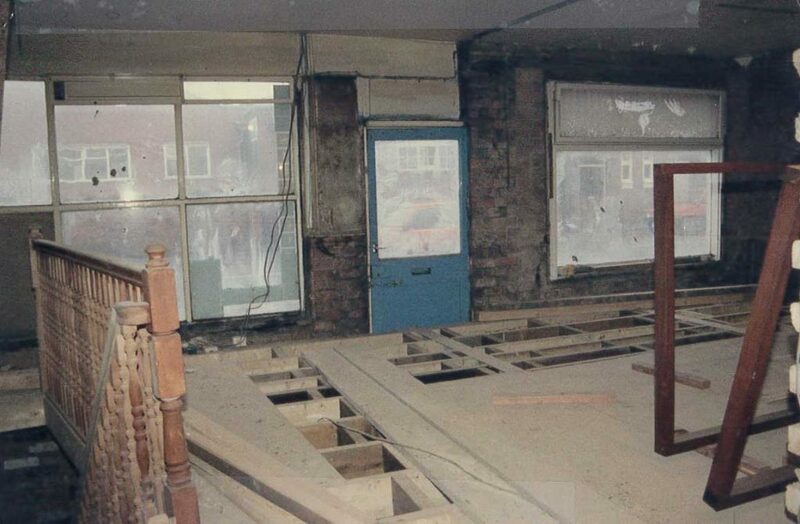 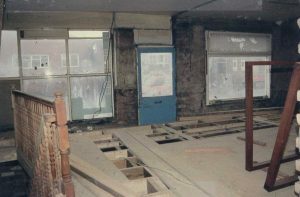 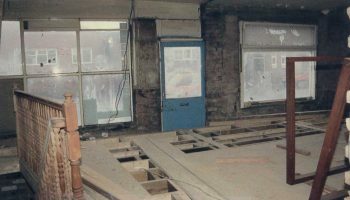 Believe it or not, our shop is, in fact, a renovated off license and this was the very entrance you would have walked through years ago. 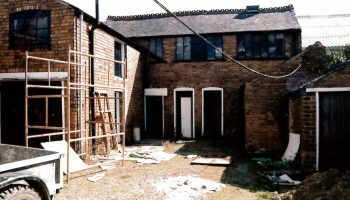 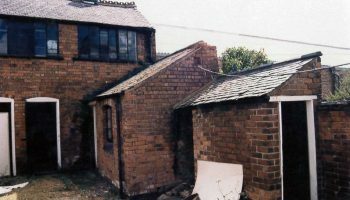 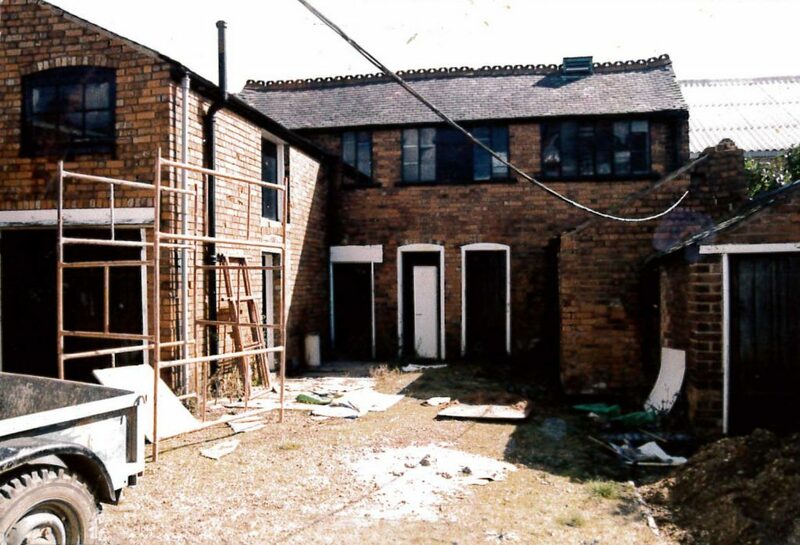 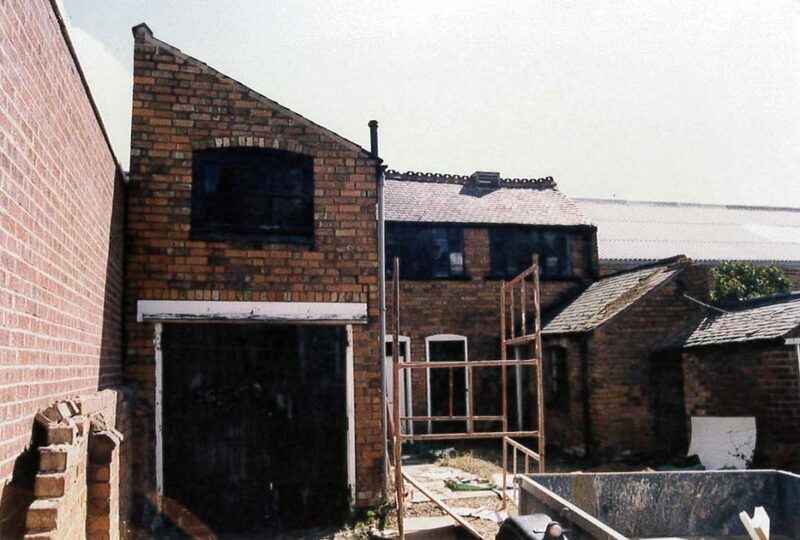 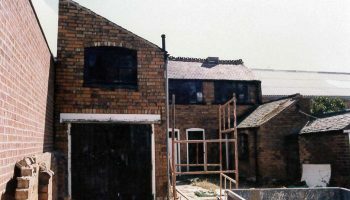 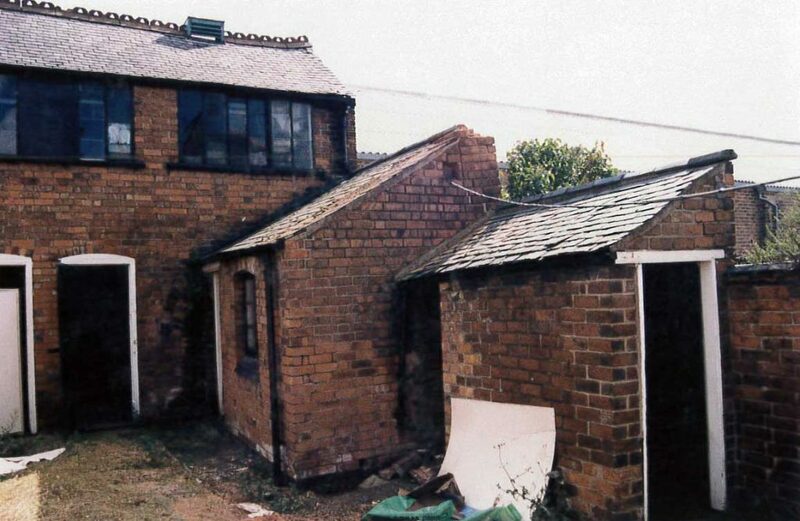 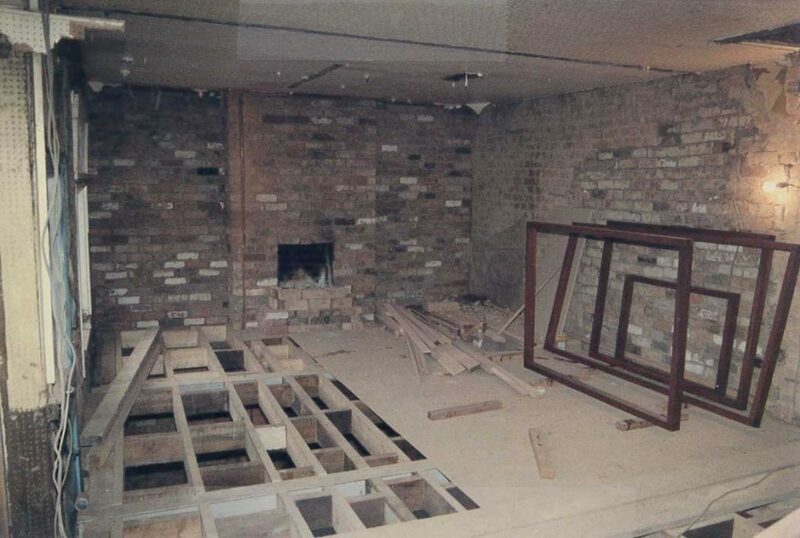 Our early work mainly consisted of brickwork. 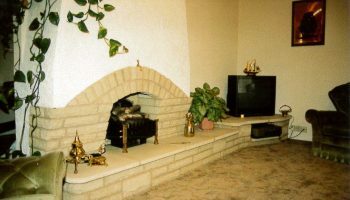 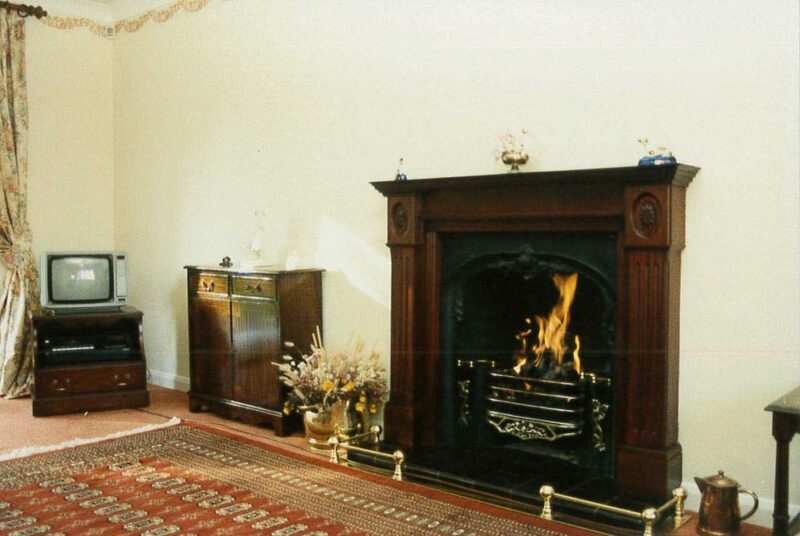 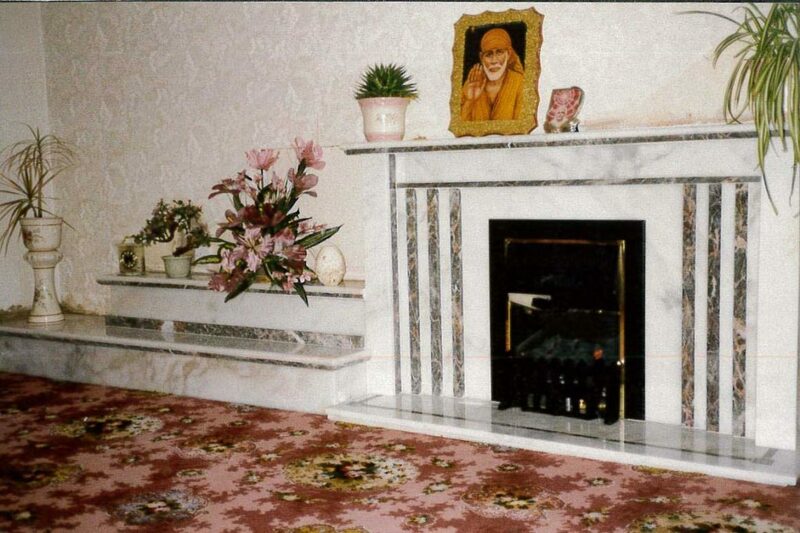 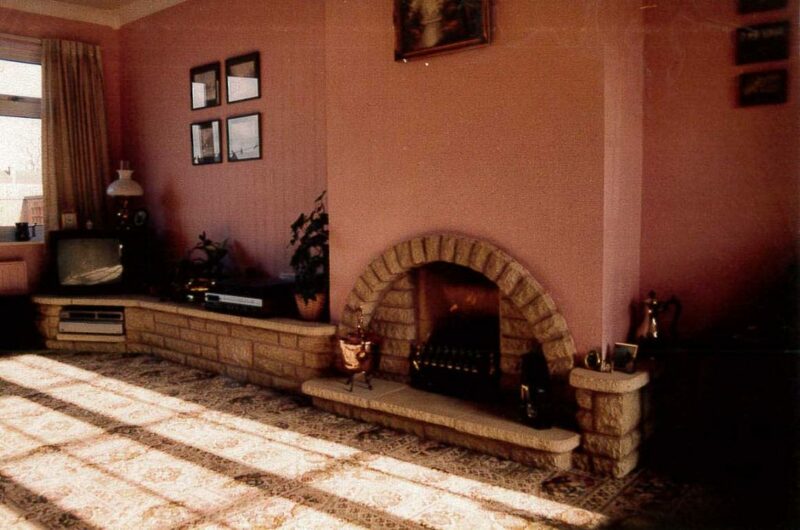 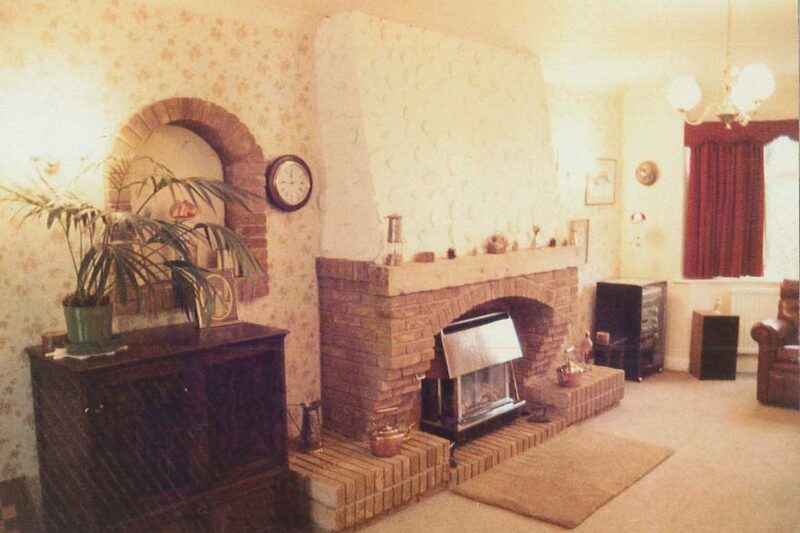 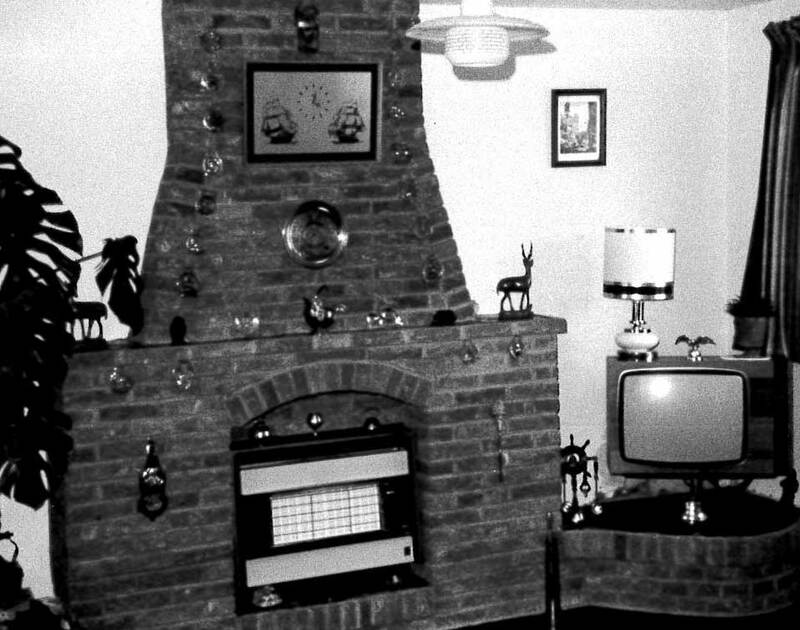 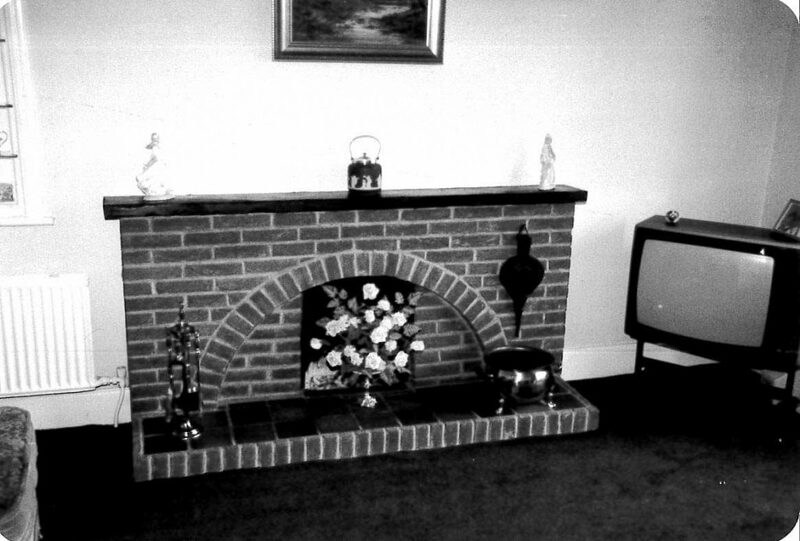 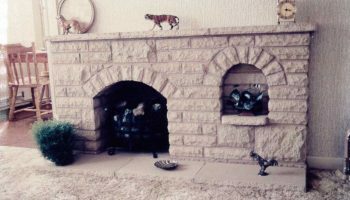 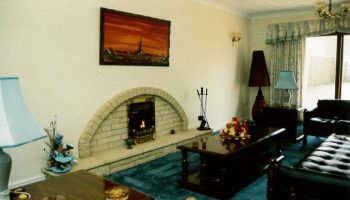 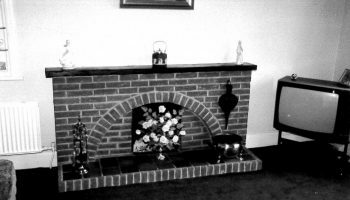 Everyone wanted a brick fireplace back in the day and we prided ourselves on being experts; completing the job, not just to their satisfaction but to ours also. 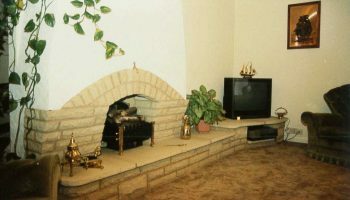 Soon the trend became arches and we were more than happy to satisfy the wants of all of our clients. 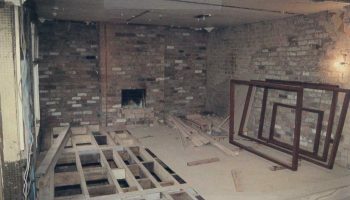 This led to some exceptional work improved our reputation enormously. 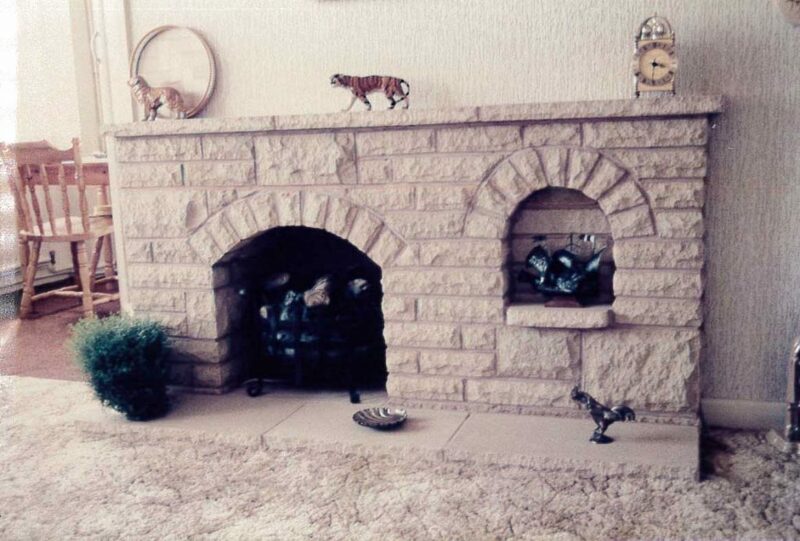 Since we first started the business we’ve prided ourselves on impeccable stone masonry. 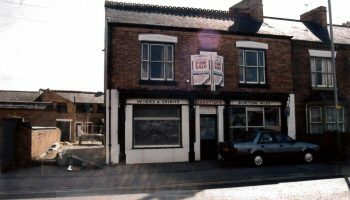 Just to think that once we were only a small local business getting to our feet within the industry but now hold a phenomenal reputation and complete some of the most prestigious of jobs is almost unbelievable. 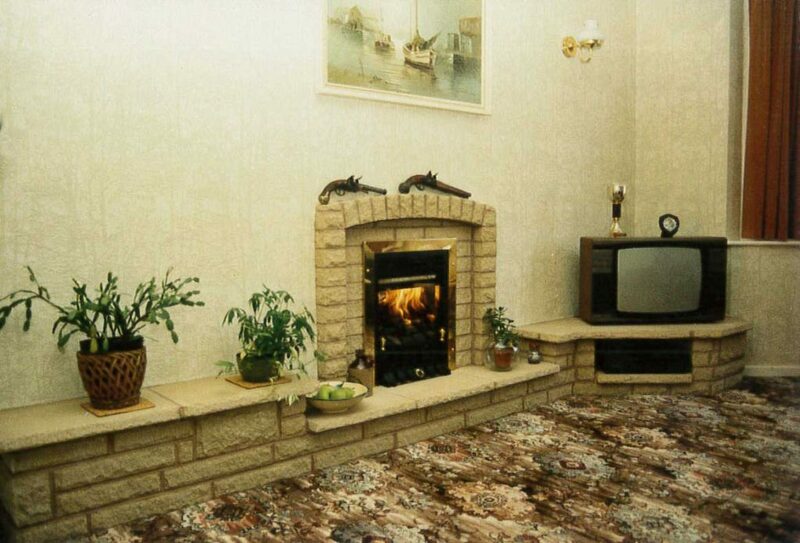 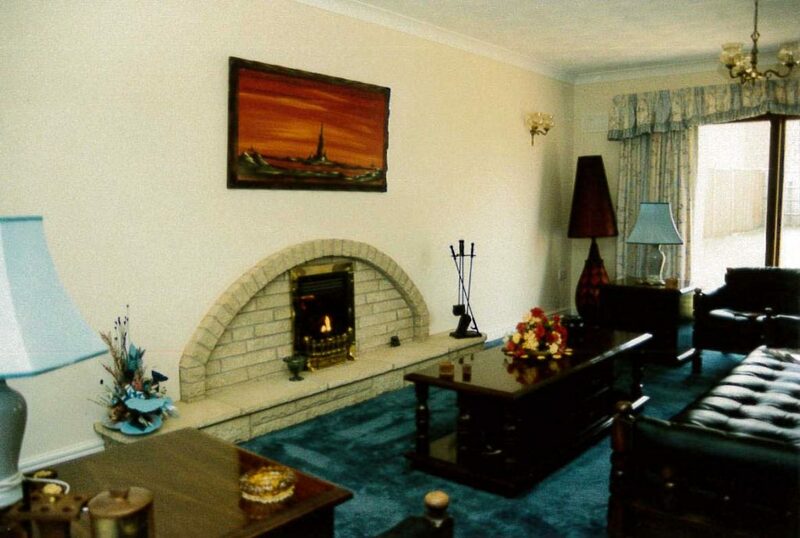 Evans Fireplace Centre are the elitists of the past giving you the fires of your dreams for your forever home. 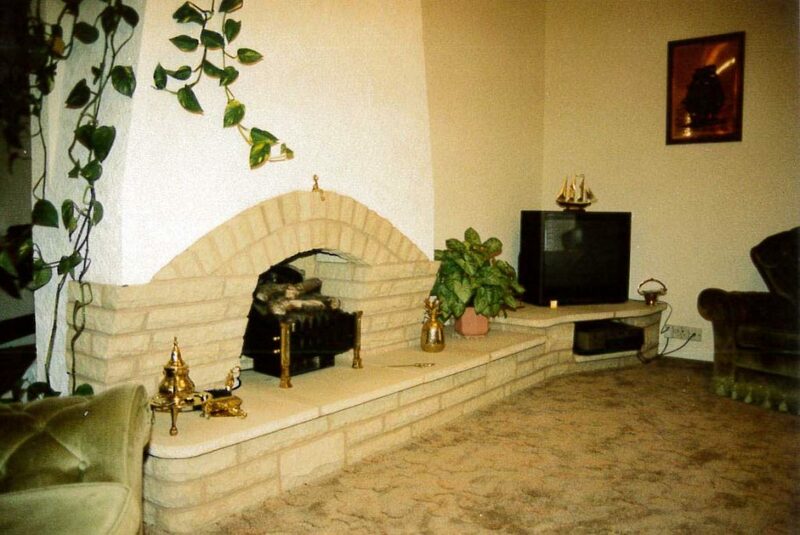 It’s inevitable that fashion changes and fireplaces are no exception. 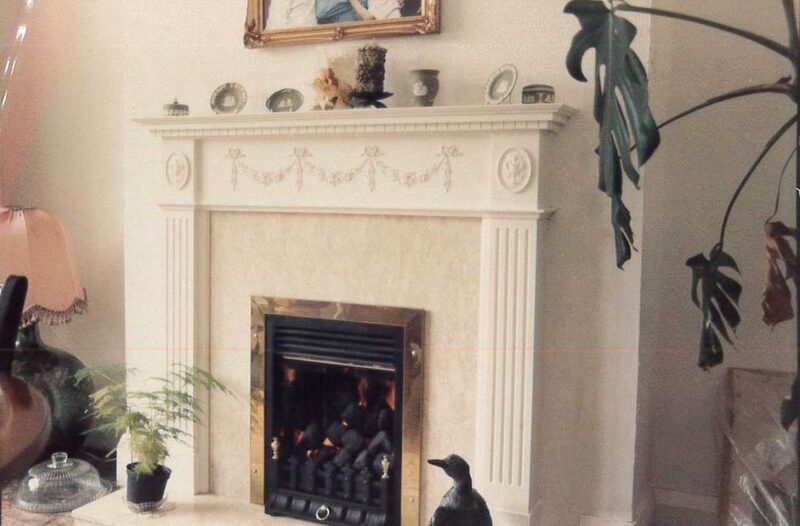 Whilst we took pride in our brickwork, trends soon shifted into more bespoke and tailored wood and marble fireplaces. 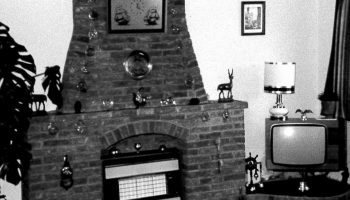 The changing trends simply fueled our passion for perfection; to deliver the best possible product to each of our customers. 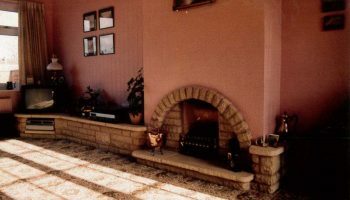 We achieved such exceptional standards by using our sister company, Firecraft, to manufacture our stonework. 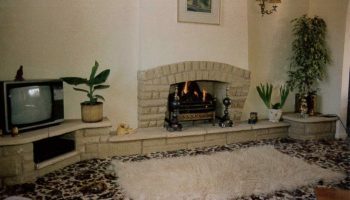 This quickly resulted in stone fireplaces being our speciality. 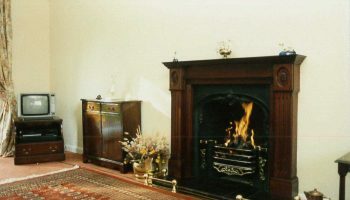 Our range of beautifully handcrafted fireplaces has grown over the years allowing us to cover any room style and interior. 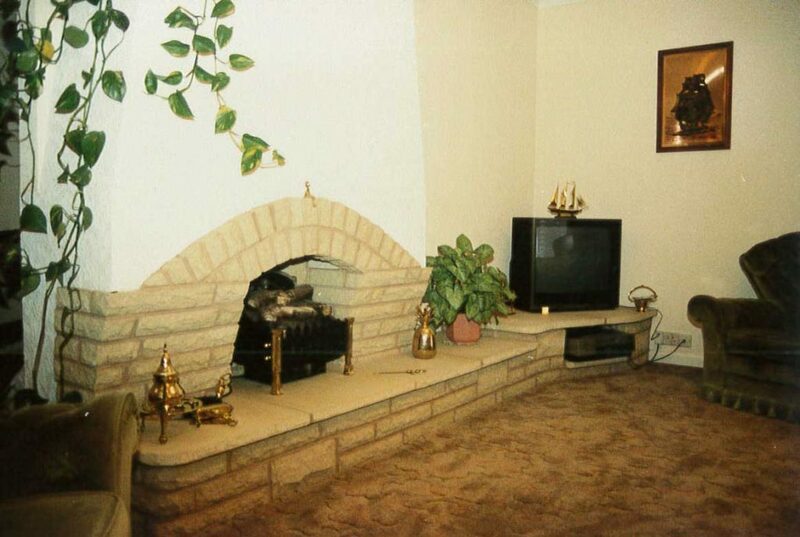 You can view our FireCraft range in our comprehensive showroom with 3 floors of excellence and limitless inspiration.